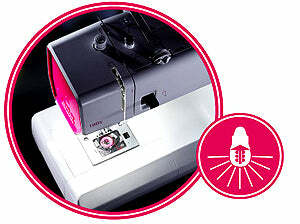 Smarter By Pfaff 160s has 23 stitches, needle threader, Pfaff presser foot system, LED light, hard cover, auto buttonhole. Pfaff Smarter By Pfaff 160s Sewing Machine. The possibility to use PFAFF original presser feet give access to many optional presser feet letting you explore and evolve your sewing skills. The SMARTER BY PFAFF machine is so stunning you’ll want it on display, but for transport and storage a hard cover is great to protect your new favorite purchase. 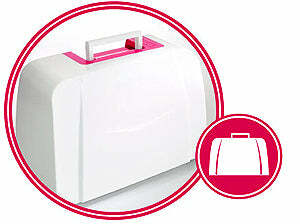 Pfaff Smarter By Pfaff 160s Features. Snap-On / Snap-Off Presser Feet. 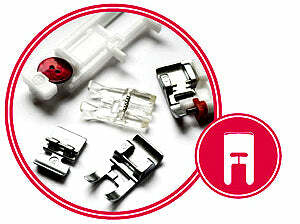 Pfaff Smarter By Pfaff 160s Included Accessories. 0 - Standard Presser Foot. 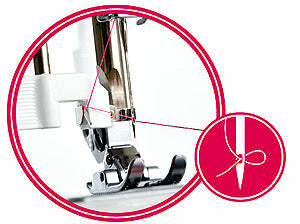 5B - One-Step Buttonhole Foot. Foot control and power cord. Pfaff Smarter By Pfaff 160s Stitches. SMARTER BY PFAFF 160s has 23 stitches, including utility stitches, decorative stitches, stretch stitches and a buttonhole. 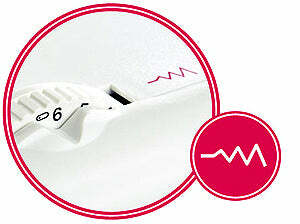 Pfaff Smarter By Pfaff 160s Information.